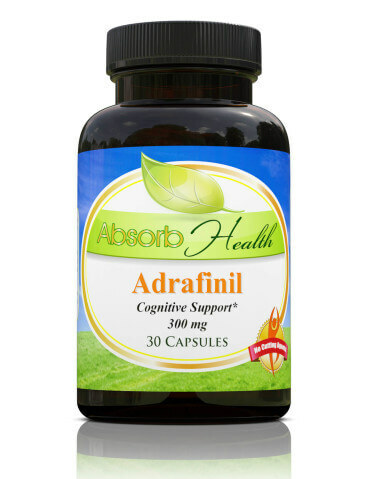 Adrafinil stacks with this compound paired with other supplements, drugs and minerals taken for different health goals and health conditions. Review the benefits, effects, side effects, and Adrafinil dosage as taken by other users. There are over 9 stacks in our database with Adrafinil. Other names for this compound include Olmifon, CRL-40028. 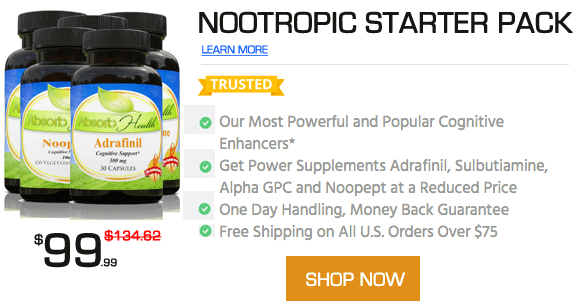 Using adrafinil with other stacks to create a focused energy for the mind and body. Current list of supplements I take, which will undergo revision as I progress.